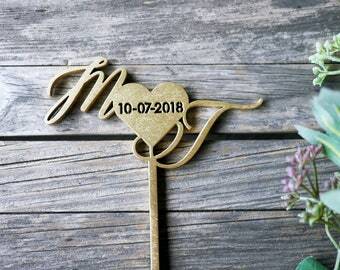 This modern yet chic welcome sign would be a stunning addition to your special day and work well as your home decor thereafter. 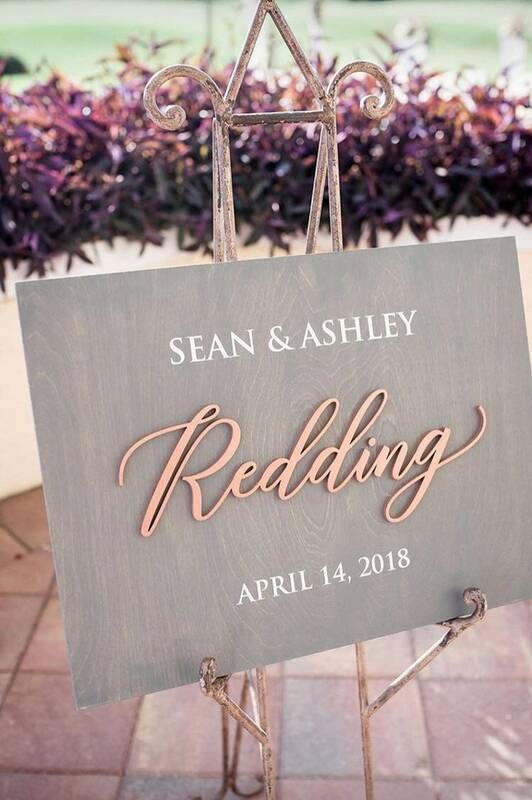 · One custom sign with personalized names and date. · The family/last name" is laser cut and painted (along with the remaining text). 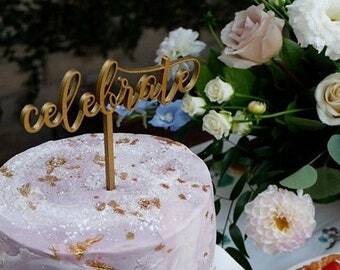 · First names and wedding date are painted on using a customized vinyl stencil. 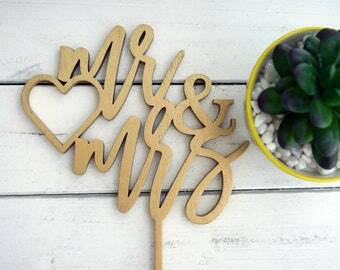 Just received our sign for our wedding! And we are SO happy! 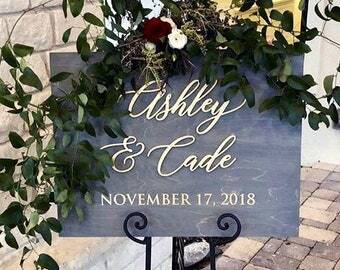 So excited to use it for our wedding and then in our home - thank you for making such a beautiful sign and doing everything in a timely manor - proofs and all! I absolutely LOVED my sign!! I ordered it for my wedding. I cant wait to display it!! Thank you again! It is beautiful! !